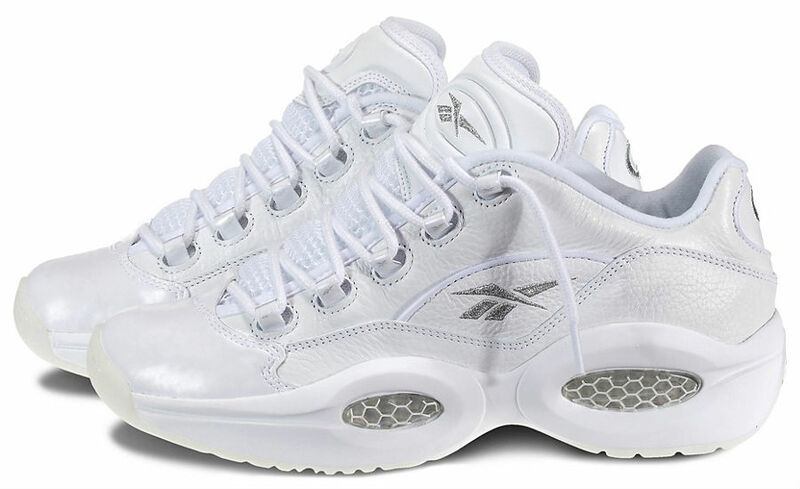 A few of your favorite Reebok Classics available at a discounted price this weekend. Today, you're probably going to strike out on a Jordan/Nike release or two that you had your sights set on. 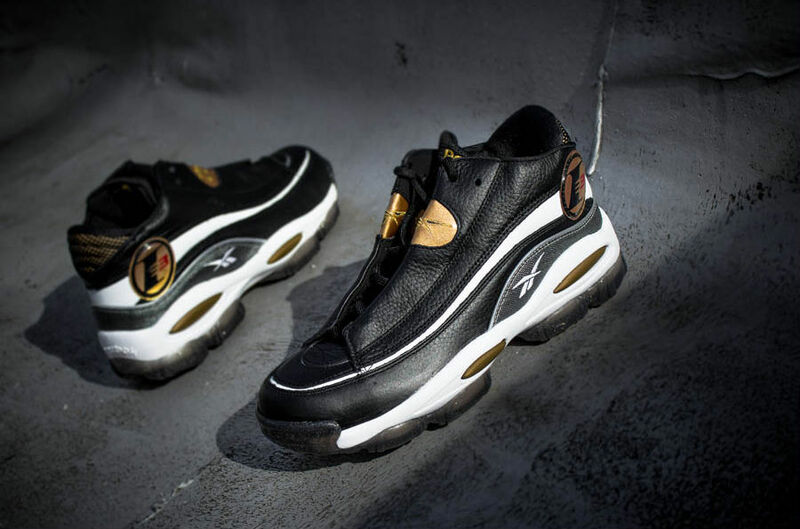 If you're anything like me, you're happy to know that despite missing out on several Swoosh drops in the 'Bot Era,' other brands are offering classic kicks that can be purchased hassle free. 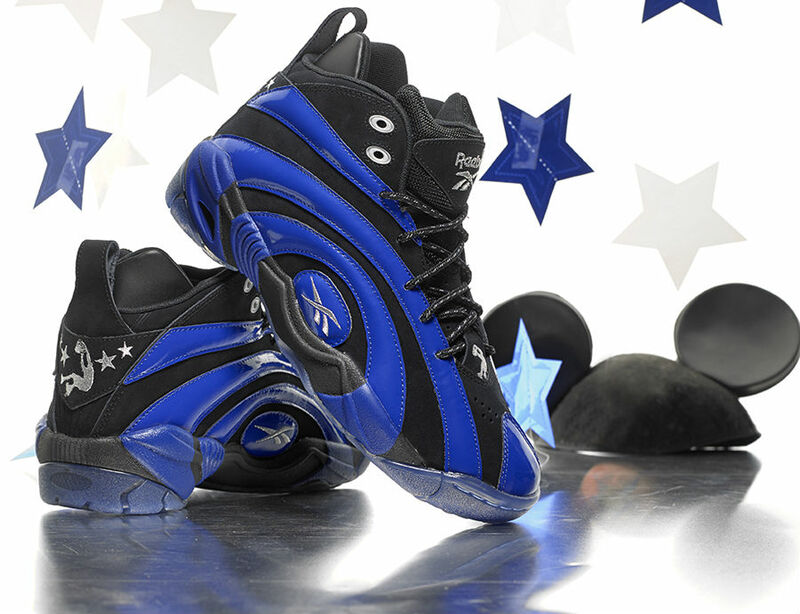 It's been another great year for Reebok Classics, who has had success with recent bringbacks like the Question, Shaq Attaq, Shaqnosis and Kamikaze. 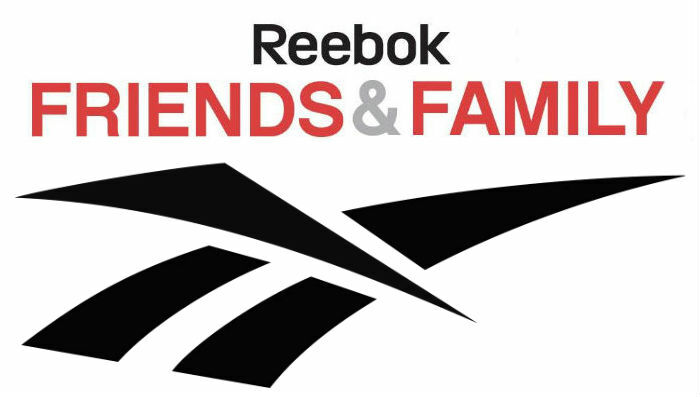 This weekend, the brand celebrates Friends & Family with a 30% sale on select items at reebok.com. 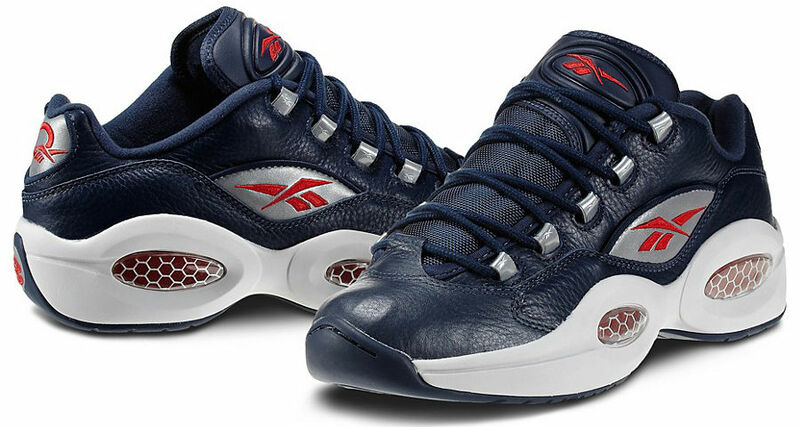 The "Letter Of Intent" Kamikaze II sold out at a significantly reduced price, so Reebok made the "Home Team" colorway ineligible for the discount, but everything else seems fair game. 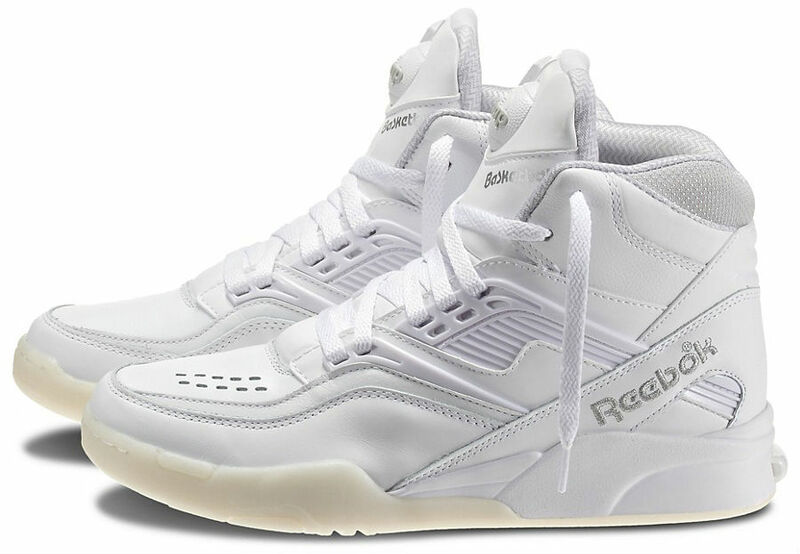 To give you a rundown of the types of discounts you're getting with Reebok's F&F coupon, we've put together a list of 10 of the best deals from the Classics range. See anything you like? 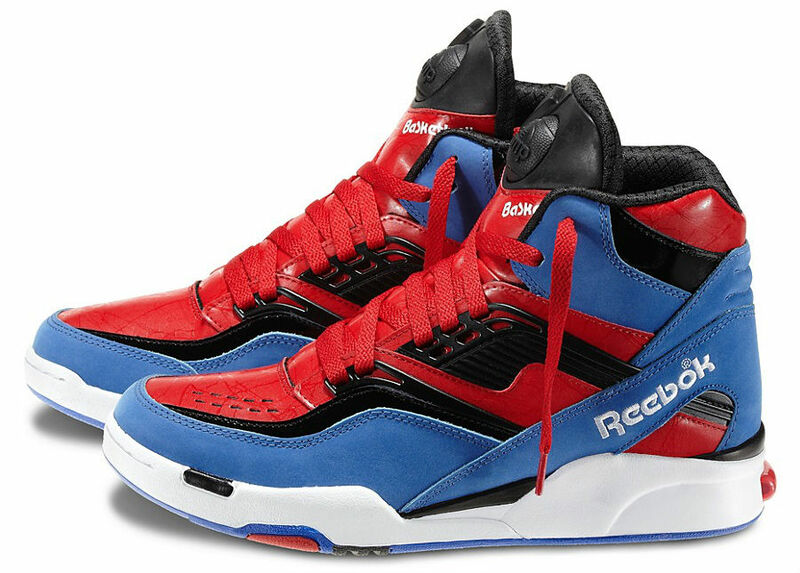 Head over to reebok.com and enter the code FF30 at checking for 30% off and free shipping. 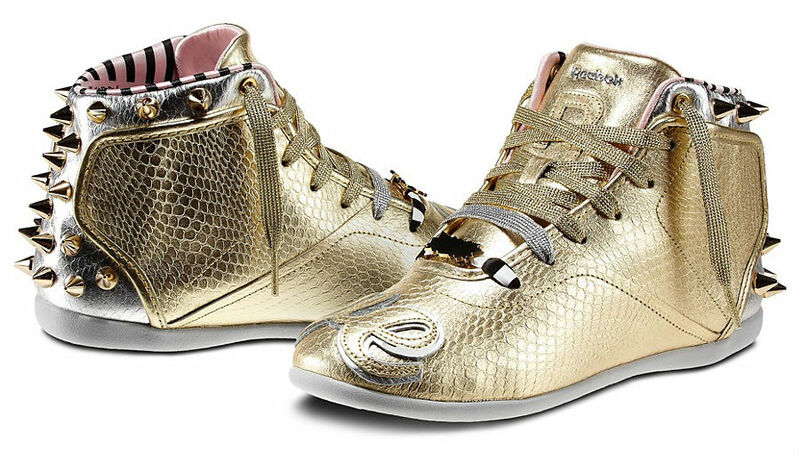 If you're a fan of the YMCMB rapper, but haven't gotten your hands on his Classics sig, here's your chance to pick from the latest colorways for less than 60 bucks. 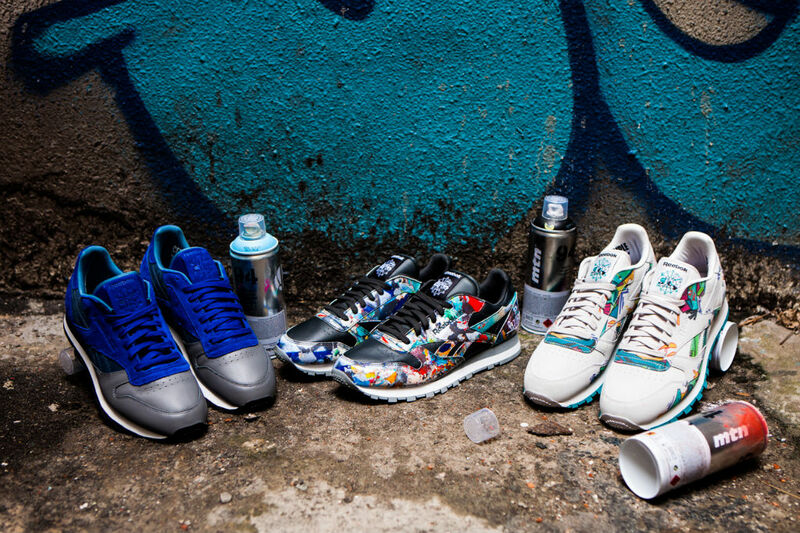 Curated by the NYC graffiti legend Stash, the Reebok City Classic Collection unites artists from around the world to create limited edition kicks that capture the style of each artist’s home city. 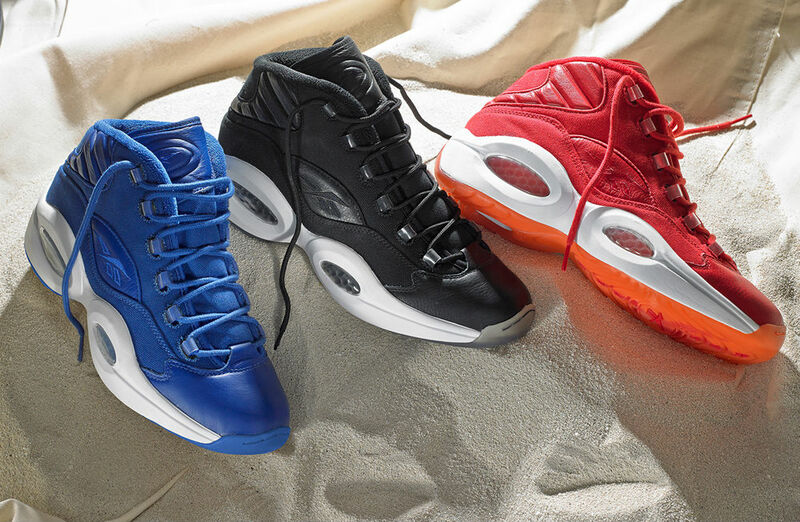 A few colorways of Nique's classic available, including the "Spider Man" look Swizz pumped up last summer. 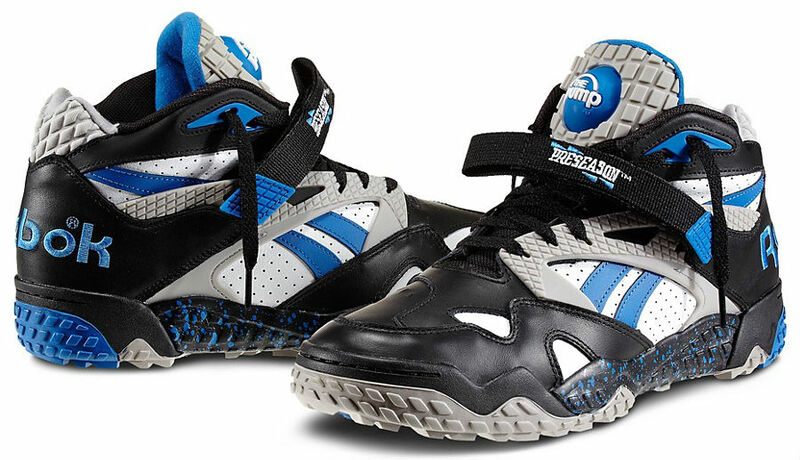 This turf classic has been flying under the radar with so many other major releases on the schedule, but a discounted price tag of $93 or less may mean that its time to get a pair on your feet. This collaboration with jewlery designer Melody Ehsani launched earlier this month, complete with a studded heel and full metallic upper. Big discount for the ladies out there. A.I. 's second sig made its anticipated return to retail earlier this year, but a $150 price tag may have steered buyers away. 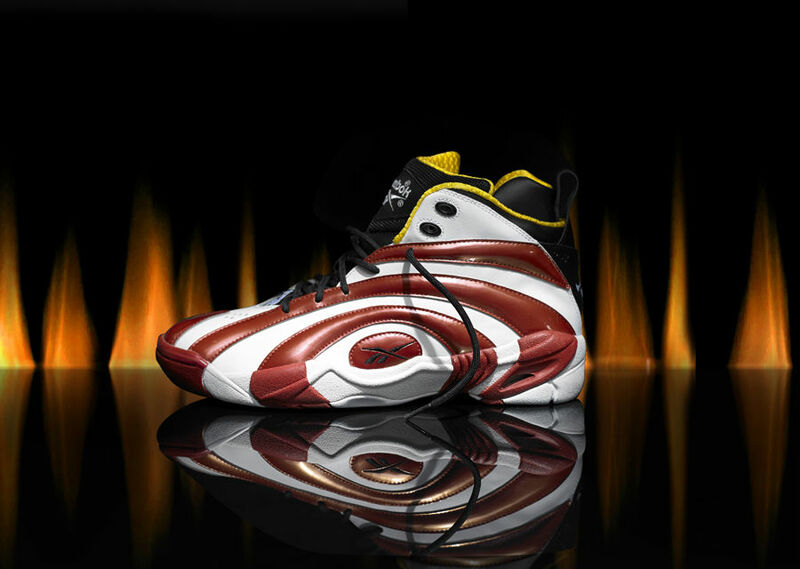 Here's your chance to get a pair discounted. 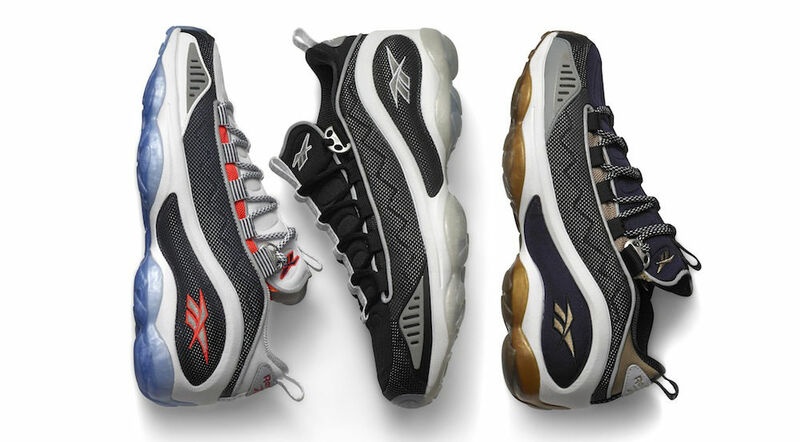 A classic from Reebok's performance heyday, the DMX Run 10 is back in a wide variety of colorways with great sizes available. Question Low "White Out" & "Independence Day"
We all love the traditional mid-cut Question, but the low top also makes for a great for a great wear, especially with a pair of shorts in warm weather. Simple, understated looks of this classic for what's left of summer. You can't go wrong. Definitely not for $100 or less. This two-pack celebrates the two Florida teams Shaquille O'Neal played with during his legendary career. The OG colorway sold relatively well, while these colorways seem to be sitting. 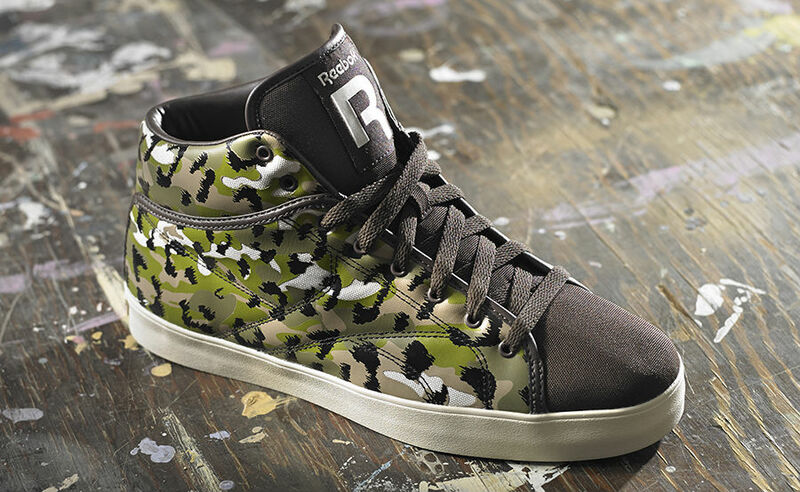 Does this reduced rate get them into your cart?